TARGET DRYWALL & ACOUSTICS offers professional and efficient carpentry services throughout Mississauga, ON. 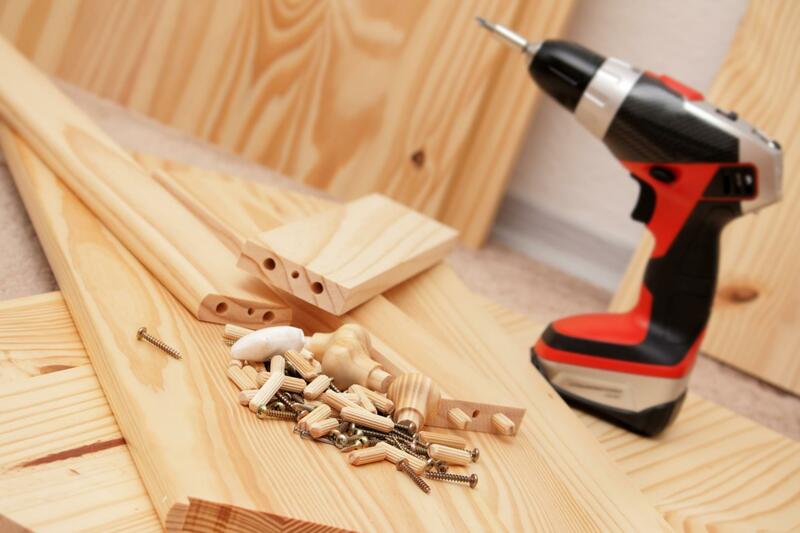 With over 10 years of experience in the carpentry trade, TARGET DRYWALL & ACOUSTICS provides expert woodwork. Whether you are looking for living room furniture or a kitchen cabinet, we’ve got you covered! Our team of qualified and professional contractors can create any design to suit your requirements. Hire our team of professionals today! To discuss the requirements of your projects. 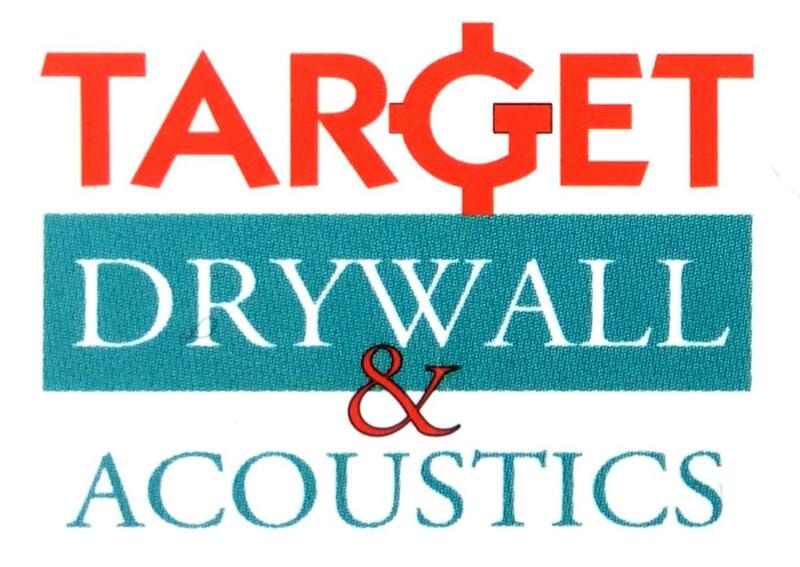 TARGET DRYWALL & ACOUSTICS specializes in high-quality carpentry for industrial, commercial, and large-scale residential clients in Mississauga, ON. 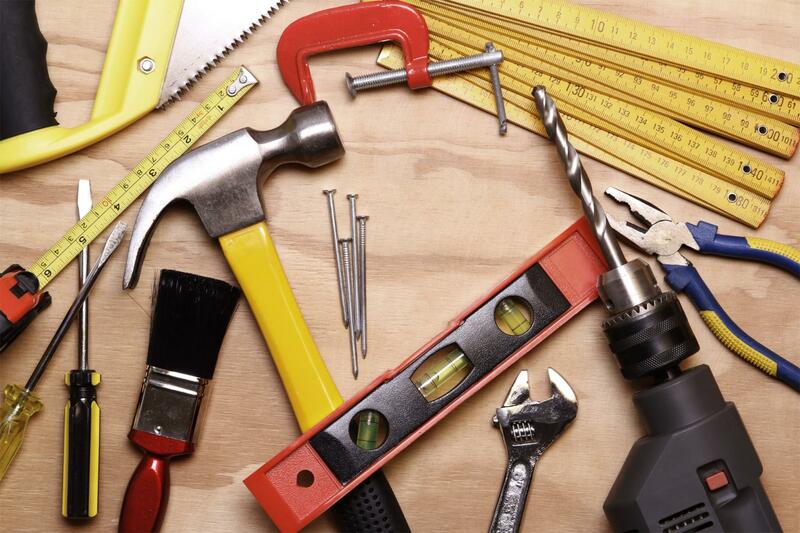 From simple woodworking projects to major designs and installation, we handle it all! Our team of experts takes the time to understand your needs and creates the perfect design for your project. No job is too big or small for us.